New from Armortek, our armor plated purse, attache case, briefcase in many different styles and colors. Need immediate protection without wearing a vest all the time. Carry one of our stylish cases or bags, and hold it up when you need protection. It will stop a bullet just like any of our other personal armor and safety products. 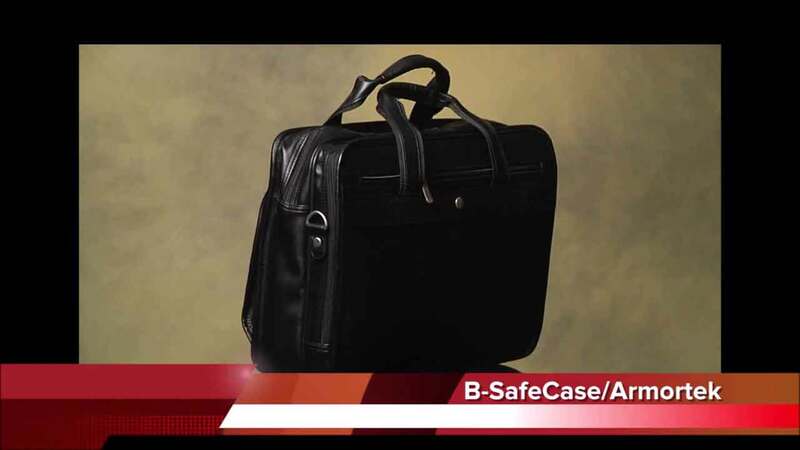 B Safe Case - Bulletproof Briefcase "Protect yourself from sudden gun attacks in public with our armor reinforced B Safe Case armored briefcase." 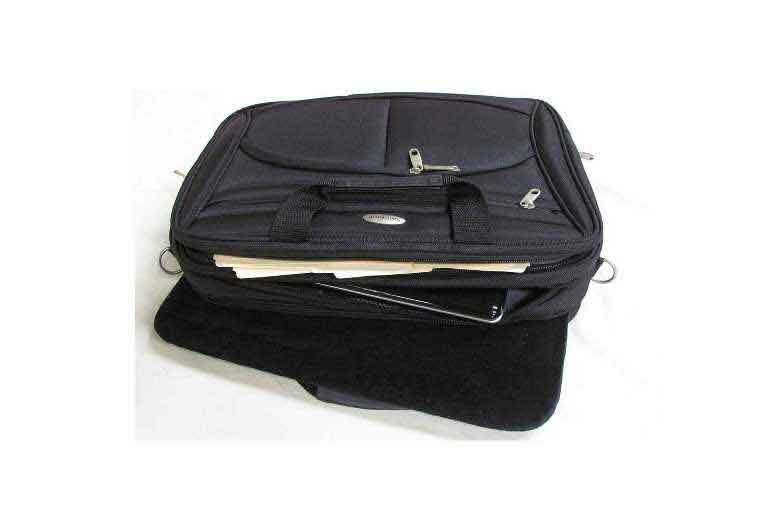 This stylish attache case comes in several colors and styles for men and women. Protect yourself without drawing unwanted attention or without wearing bulletproof vests.